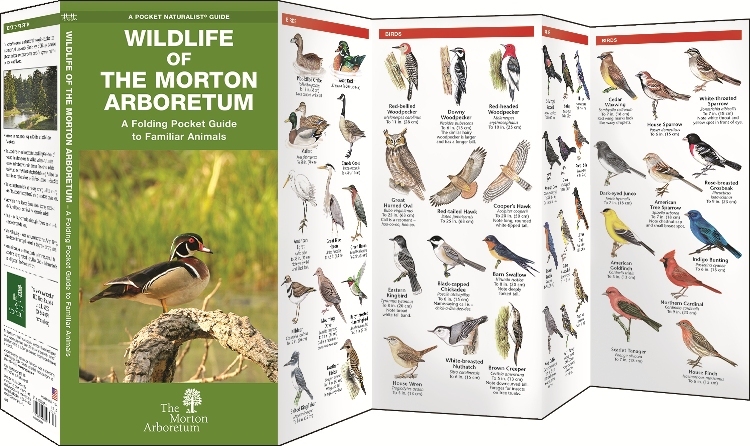 BOOK IS ONLY AVAILABLE FOR SHIPPING WITHIN THE CONTINENTAL UNITED STATES. 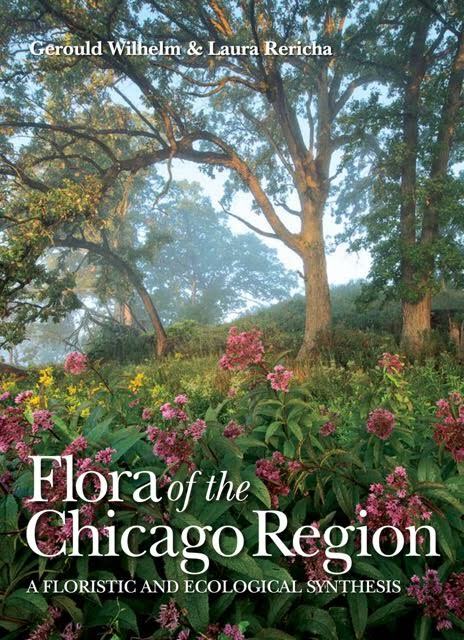 This tome substantially supercedes the 4th edition of the now out-of-print Plants of the Chicago Region (Swink & Wilhelm, 1994). 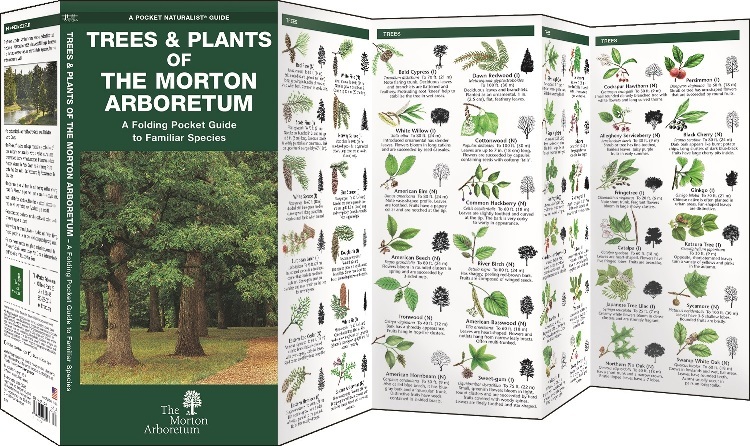 1390 pages, 3200 maps, 2000 line drawings (at least one per genus), keys, etymology of genus and species name, glossary, several indices, 40 color plates/figures, associates (other vascular plant species, animals, fungi, bryophytes, lichens), pollination observations, phenology, introduction date for non-native taxa, birthplace of the new famous Coefficient of Conservatism (C-value), 3 large format bookmark inserts.